The next County Development Plan will cover the years 2017 to 2023. That’s a good bit into the future, but Fingal County Council have started work on it. You can read all about the process on the FCC website. 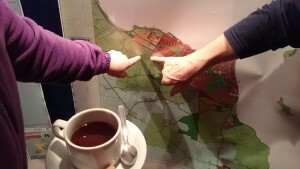 In the first round of consultations, Skerries Community Association was part of a very lively consultative meeting hosted by Fingal County Council in Balbriggan in April. Issues raised there, and at our Board of Directors meetings, were summarised by our vice chairperson, Geoff McEvoy, and sent in the format of a submission to Fingal County Council in May. consideration of local public transport options to further encourage mobility and prevent traffic congestion in the town centre. Tourism is of increasing importance for the economy of the town – need for more beds to accommodate overnight visitors to festivals etc. Infrastructural support to facilitate a joined up approach to the various water sports and activities that make use of our coastline. Explore options for the Martello Tower, a potential tourism resource that is not being utilised. Continued access to clean water and beaches is crucial for Skerries. The recent granting of the waste facility licence at Milverton Quarry has raised concerns in this regard. Long-term plans needed to address flooding at the Mill Stream. Facilitate the swift return to use of vacant properties. High-quality broadband for all of Skerries and environs. Maintain the green belt between Skerries and the neighbouring towns of Balbriggan, Lusk and Loughshinny. While additional development for housing is probably necessary, all planning and development must be sensitive, sustainable and community focused in order to avoid the mistakes of the past. Skerries Community Association will continue to engage with Fingal County Council so that the next Development Plan will provide a framework for the points we raised in this submission. 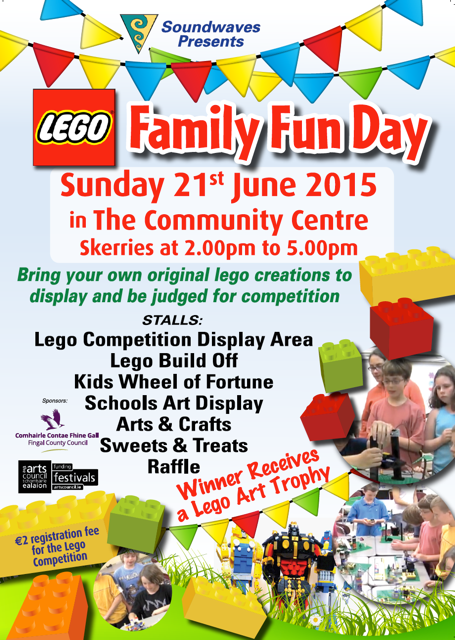 Lego Family Fun Day for Soundwaves next Sunday! Soundwaves presents Lego Family Fun Day. Sunday 21 June 2015. 2pm-5pm. Skerries Community Centre. A pair of tickets for Paulo Nutini playing in Marlay Park 4th July. Lir Chocolate basket, Jewellery, Beauty basket, Vouchers, Large Airfix model and many more. Kids of all ages, bring your original Lego creations, display for all to admire and you could be in with a chance to win a prize for your effort. This year we have on display three Lego art projects from three of our local primary schools, namely Réalt na Mara, Skerries Educate Together N.S. , and St. Patricks Junior School. The winning school will win a specially commissioned lLego trophy!!! Wheel of Fortune. Every spin guarantees a prize. Face painting and Arts and crafts area. Design your own mini figure and be in with a chance to win a prize. Lego Build Off. Everything is Awesome! Work in a team beat the clock and be in a chance to win a prize for your teams build. Also this year.. Calling all Dads!!! Fathers Day special Lego build off!! 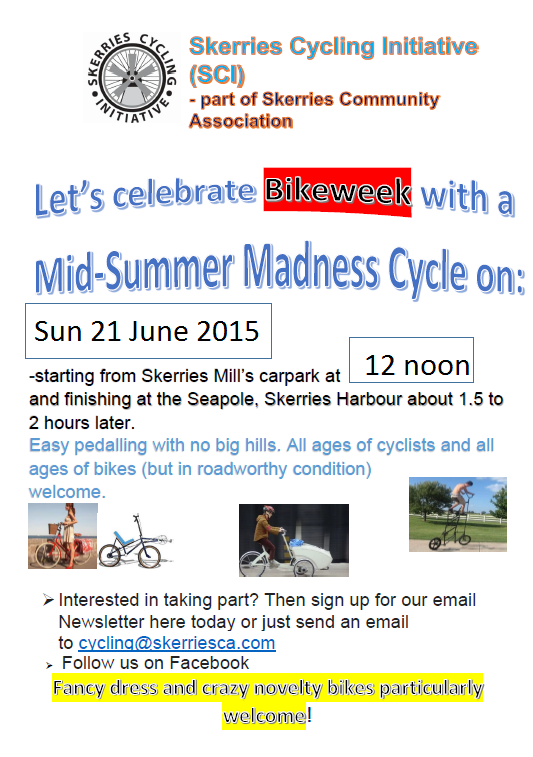 This event is a fundraiser for the Skerries Soundwaves Arts Festival.